Providing impactful, educational, skills building, creative and meaningful encounters that enriches the lives of children and families. Serving as a catalyst to promote personal growth and family engagement. Encouraging child well-being and safety. 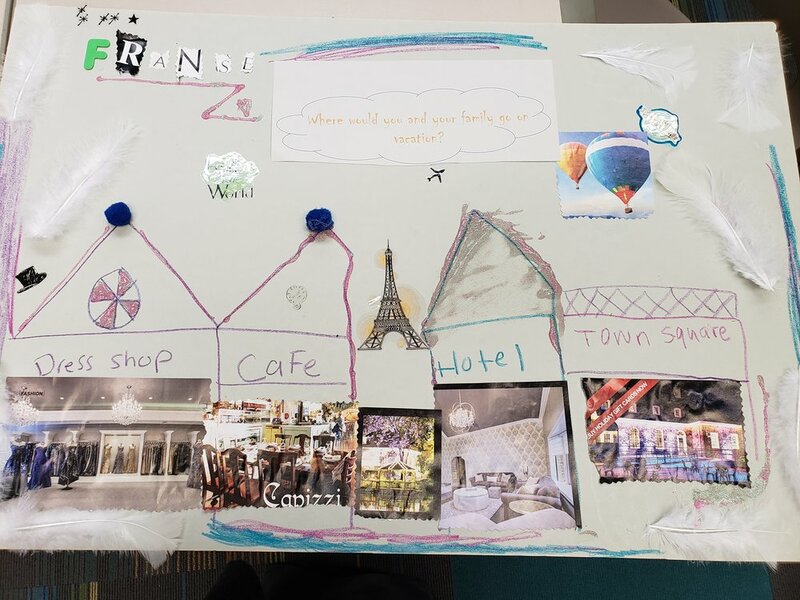 Empowering families through providing relevant resource information and support, working with them as partners to link them to help through peer to peer support. Framing and shaping occasions for restoration and permanency. 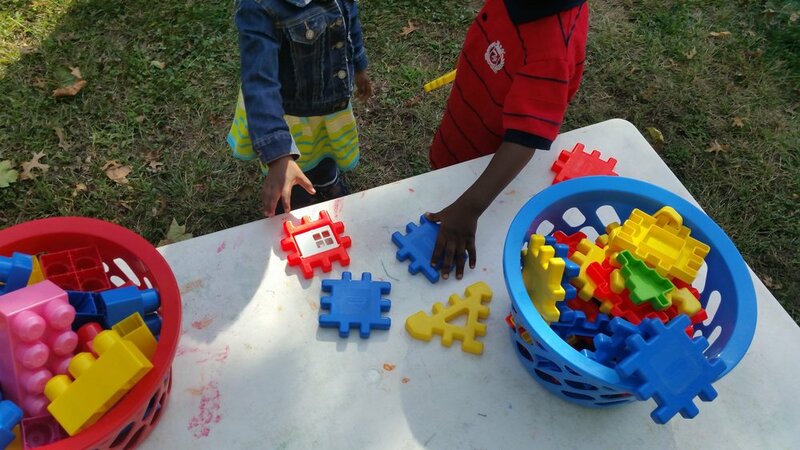 The families are invited to participate in the activities that are governed by SICPP and other community partners. 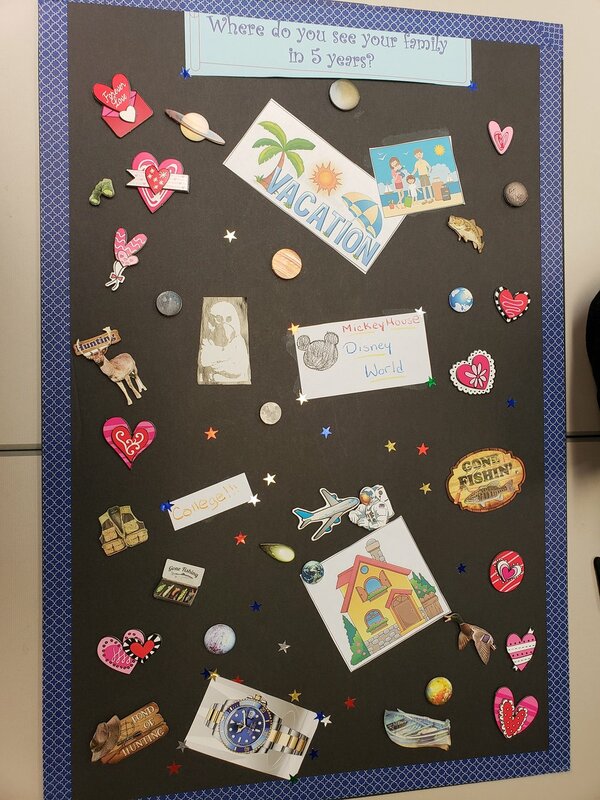 The families not only leave with memories of engaging in positive experiences with each other, but they also get to take the keepsakes they created together, as well as community-based resources. Community partners who have provided facilitators include Literacy Inc., Projectivity, Illuminart, City Harvest, Safe Passage and Apryl Cadabra Entertainment. Thank you to the organizations and facilitators who have provided sessions so far and the families who have participated and allowed us to be a part of their visit. On Saturday September 29th, we hosted our Super Saturday at Pepper Jack Grill, open to the community. With the theme being ‘Safety First’, the 6 hour training included presentations on Safe Sleep, Poison & Medicine Safety and Emergency Preparedness. The attendees were treated to interactive facilitators that came prepared with materials, information and giveaways. 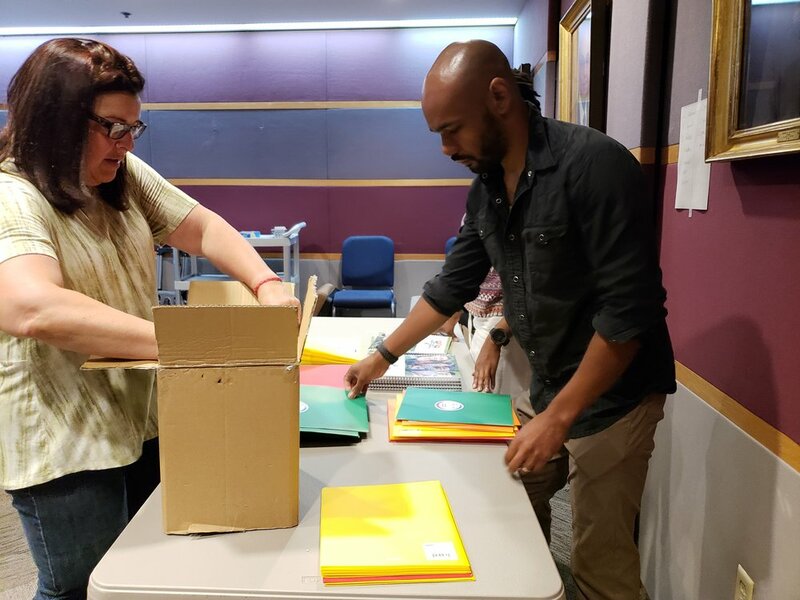 The Staten Island Community Partnership Program sponsored the participants with breakfast and lunch and provided them with certificates for each session of training. Attendees also walked away with lock boxes and lock bags provided by the Administration for Children’s Services. 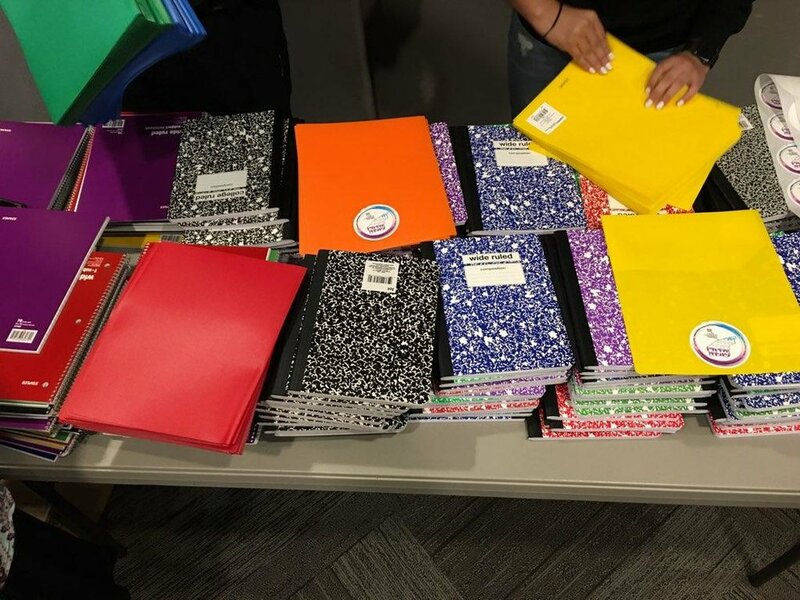 The Staten Island Community Partnership Program came together to supply and pack school supplies for four schools in the North Shore of Staten Island. 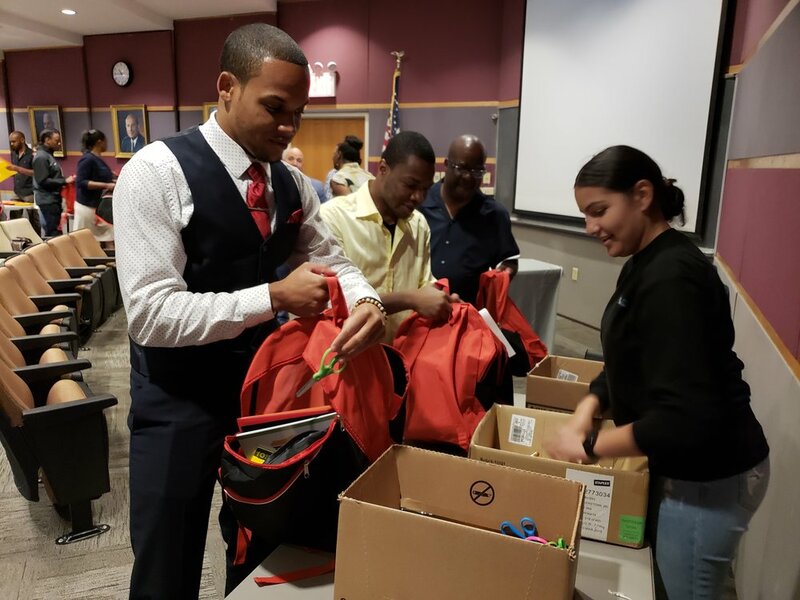 All items and supplies were provided by members of the partnership and packed at our monthly meeting on July 12th, 2018. Thank you to all those who contributed items, time and effort to engage in this process and to make it as successful as it was. 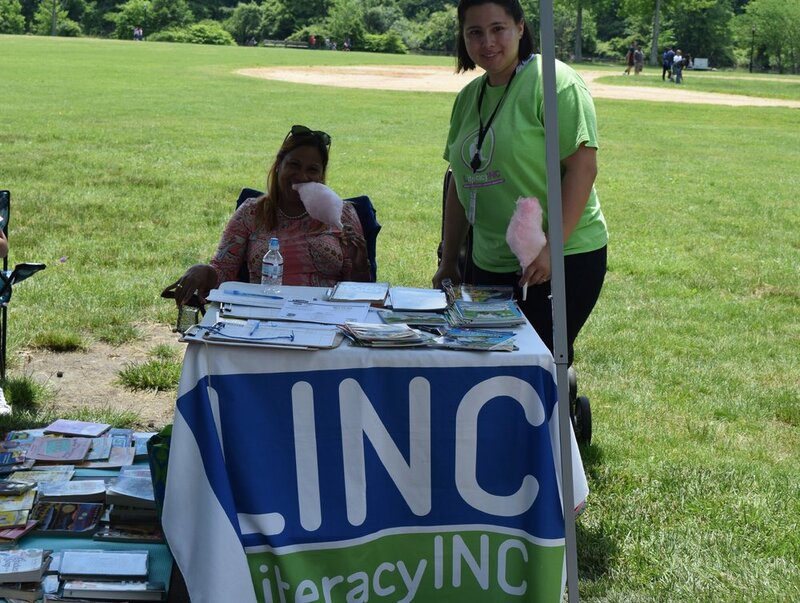 Staten Island Community Partnership Program had its 8th annual Fatherhood Family Fun Day and Resource Fair on Saturday 9th June at Clove Lakes Park. 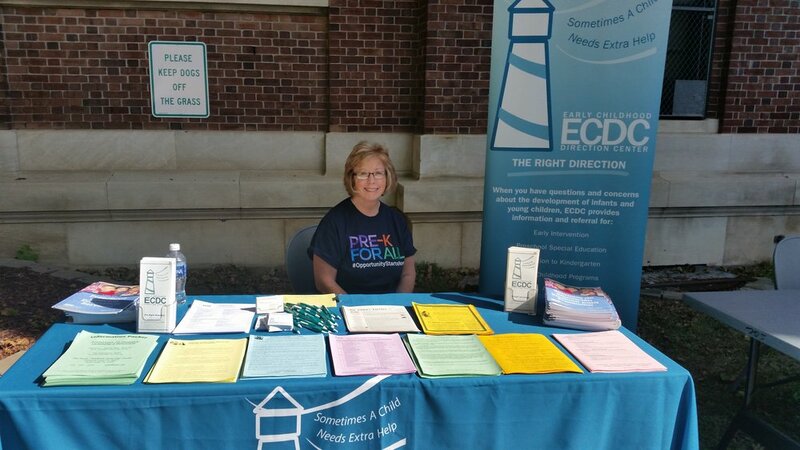 We had 800+ persons attending the event with lots of our partners providing information, resources and giveaways from their respective agencies or organizations. Bounce houses, face painting and a fitness demonstration were all on the agenda, along with a magic show, the RUMC trauma van and the FDNY smoke house. The Staten Island Zoo was also in attendance with their outreach table and live animals. The event was blessed with beautiful weather and our 30+ community partners distributing water to the patrons. Thank you to all who participated, sponsored and attended. Your contribution and partnership made the day and the event the success it was. We could not have done it without you. 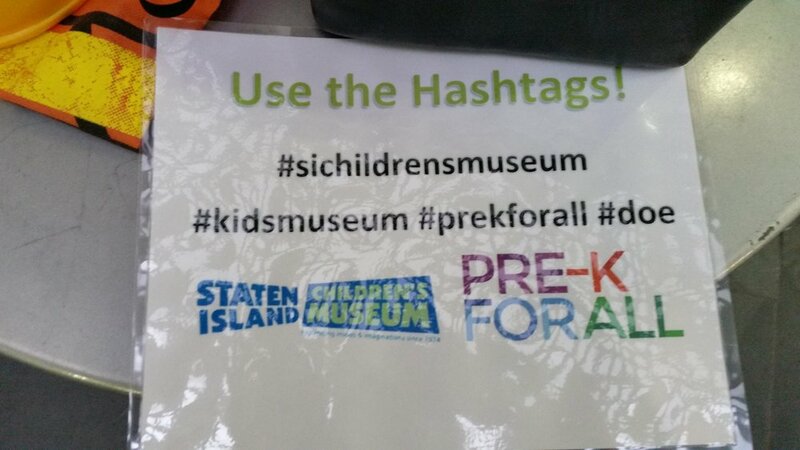 The Staten Island Community Partnership Program combined with the NYC DOE Pre-K for All Outreach Team, the Staten Island Children's Museum and many other partners collaborated to host a Pre-K for All community event at the Staten Island Children's Museum. Lots of giveaways, information, raffles and the opportunity to register your child for Pre-K.
On behalf of the Staten Island Community Partnership Program (SICPP) and Seamen’s Society for Children and Families, we would like to express our heartfelt thanks and gratitude to our longtime partner Fidelis Care New York for the monetary contribution to the “My Hero and Me” 8 week Interactive Fatherhood Program. Because of the donation from the Mark L. Lane Healthy Kids Fund, we are able to provide the program to three additional schools in the North Shore of Staten Island, therefore making it possible for this program to occur in a total of eight schools this year. SICPP collaborated with Muslim Sisters of Staten Island and Safe Sleep Initiative for a pajama celebration and Safe Sleep presentation at PS 18. This presentation was offered to increase awareness among parents and caregivers about the potential, fatal risk of sharing a bed with an infant. This presentation was part of the 'Promoting Literacy in the Community' initiative. Pajamas were distributed, books were shared and the attendees were able to access resource information. Last monthly meeting for 2017. We had food, fun and of course networking. Thank you to all of our partners. Looking forward to new and continued experiences with you in the new year. 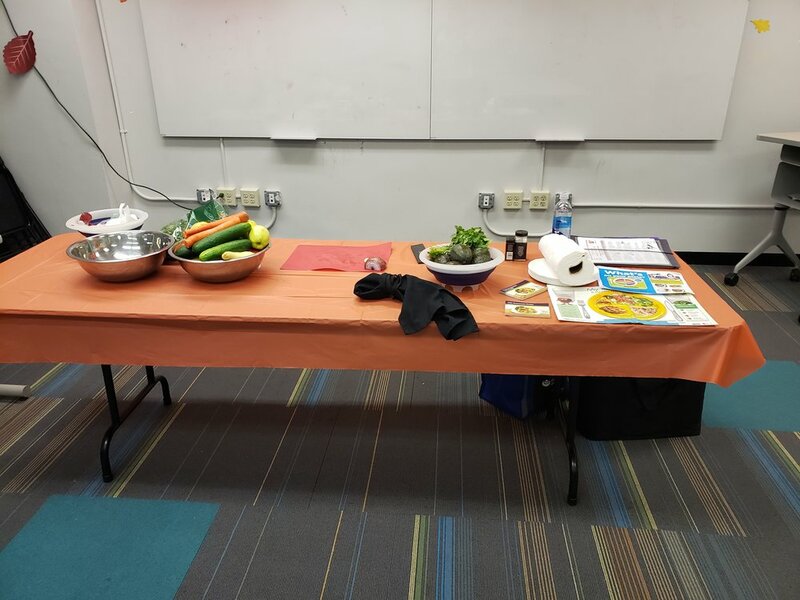 On December 20th, 2017, SICPP teamed up with Safe Sleep Initiative and Literacy Inc to provide dinner and a Safe Sleep presentation to invited families. While the children were engaged in read-alouds and activities, the parents participated in the presentation and were later given pajamas and books for their children. 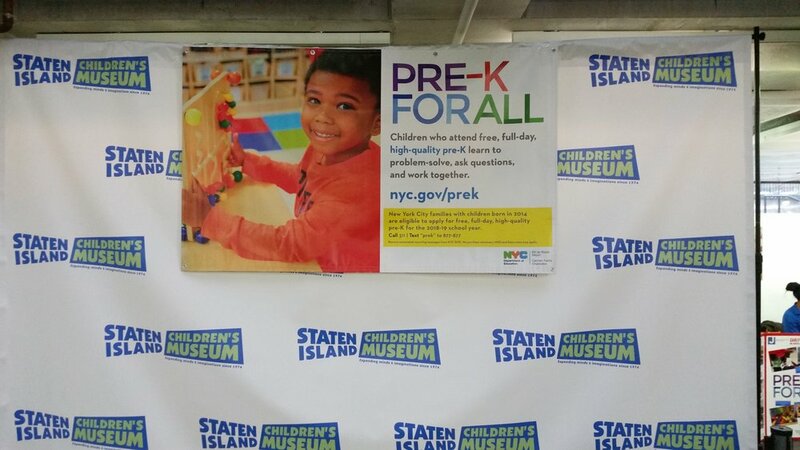 The Staten Island Community Partnership Program joined with the NYC Dept of Education Pre K For All Outreach Team and Staten Island Alliance to reach out to families who may have children born in 2013-2014-2015 and are interested in learning more about Early Education. 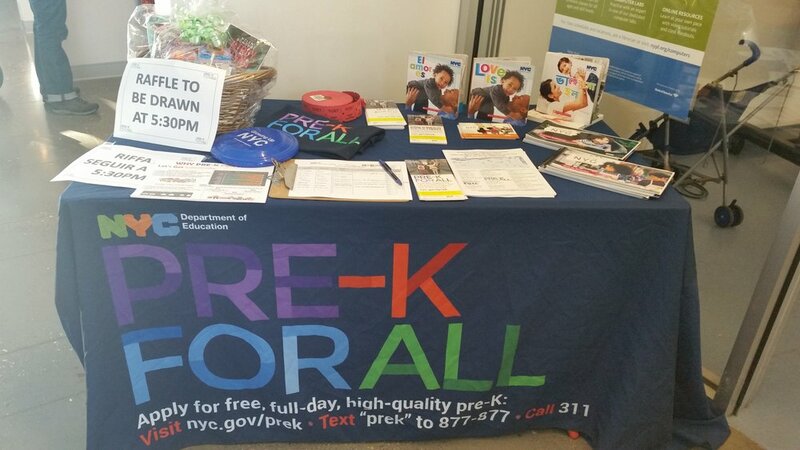 The group collaborated with the local NYPL centers to host community events to promote Pre-K and provide information to all in attendance. 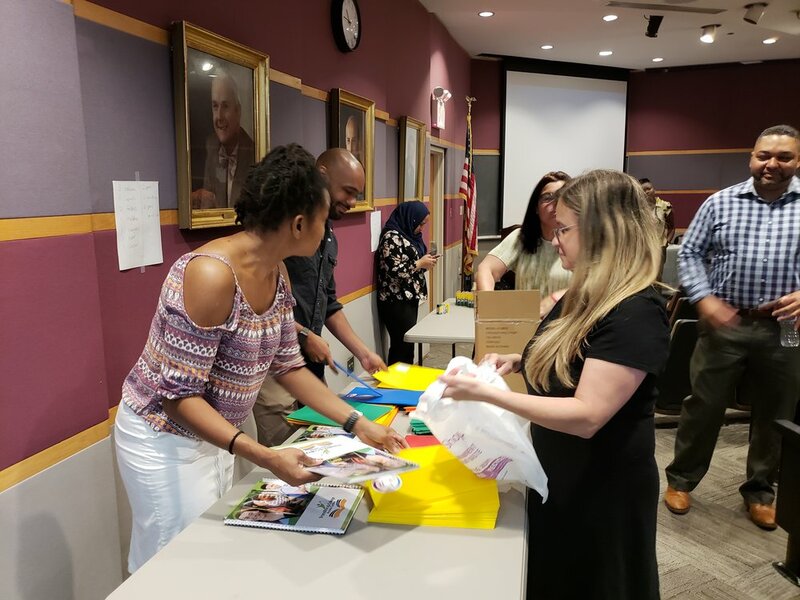 The Staten Island Community Partnership Program teamed up with partners to provide resources and pack them in bags for distribution at schools' 'Dads Take Your Child to School' events. The regular meeting format was exchanged for this activity. 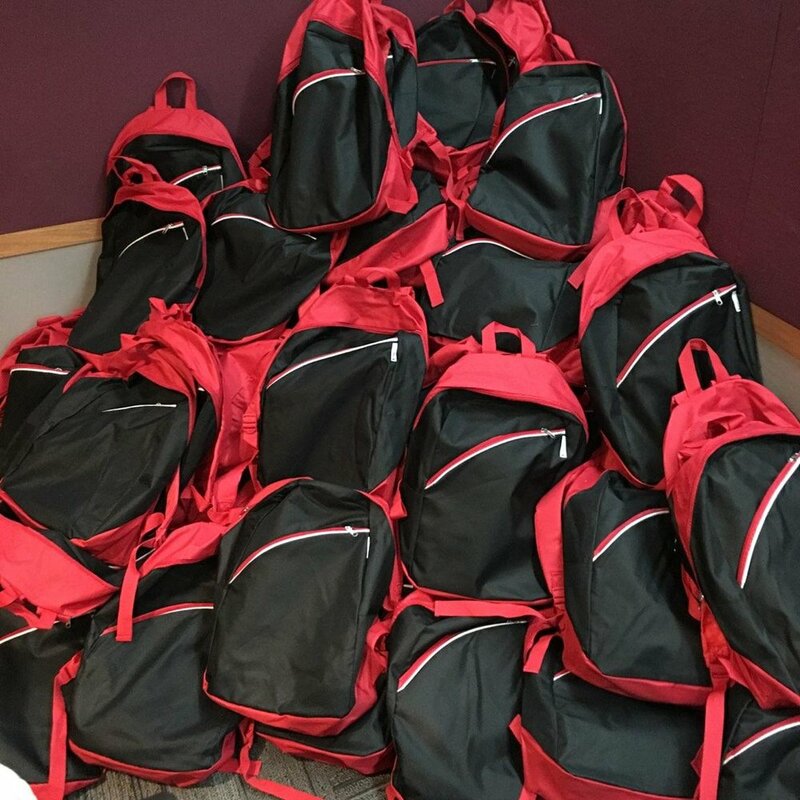 All the material was donated, as well as the bags that were packed and partners filled each bag with the resources before placing them in labelled boxes to then be delivered to the respective schools. 800 plus documents were packaged and sent to the schools. The partnership offered B-CON training on June 14th to partners and the community. Training prepares the civilian population to provide vital initial response to stop uncontrolled bleeding in emergency situations facilitated by Richmond University Medical Center. At the conclusion of the program, each participant received a certificate for the "Bleeding Control Basic v.1.0 program". The trainers for the day were: Christopher Ruiz, RN Trauma Program Nursing Director; Christina Yousef, FNP, Pediatric Trauma Program Manager; Marisa Aesop, EMT Trauma Program. A total of 55 people attended. On Saturday, June 17, 2017 the partnership participated in a “Diapers for Dads “event providing free baby items for all fathers in need. Also providing resources for fathers including but not limited to; career opportunities, continued education and health care. This event was organized by the NYPD Guardians Association; one of their missions is to develop a spirit of brotherhood and good fellowship among it's members; the members of the entire Department and the community it serves. SICPP contributed and distributed over 200 pajamas of various sizes to attendees. This event was held at I.S 49 a local school in the North Shore of Staten Island. On June 10, 2017; the partnership hosted and organized its 7th Annual Fatherhood Resource Fair. The resource fair affords families a safe space for free family centered activities; which offers the opportunity for meaningful parent/child interactions and experiences; while bringing local resources from various service providers to the community , which results in supporting and strengthening families and communities. This fair affords us the opportunity to improve and strengthen the partnerships’ ability to support and reach families in our community, while assisting in demystifying ACS. 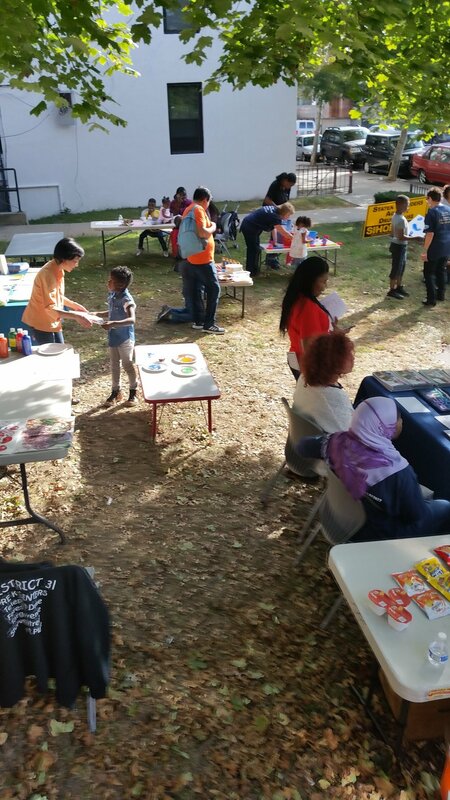 Activities included: magic show, face painting, DJ, FDNY smoke house, balloonist, ice cream, NYC Parks Department mobile play unit ,arts and crafts, read aloud, food, local providers and Coach from the Responsible Fatherhood Coalition. 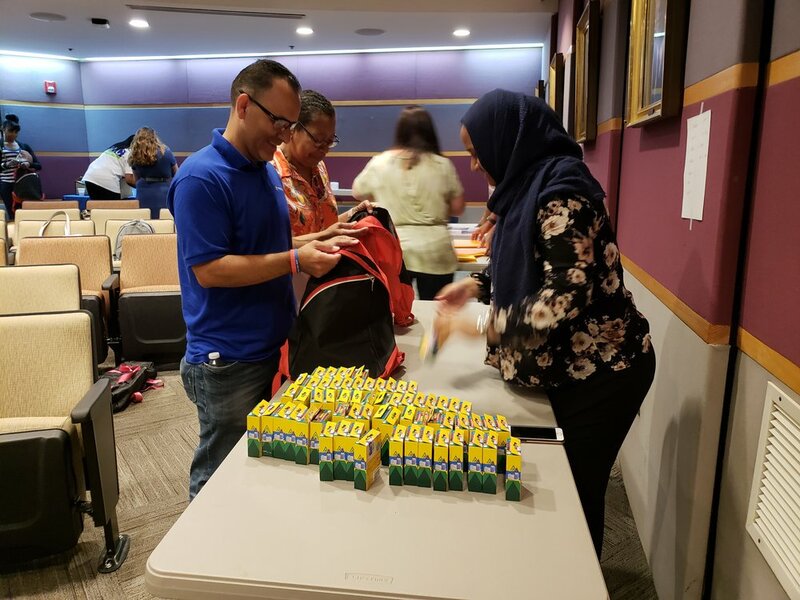 Providers included NYC Safe Sleep, NYPL, Pre-K for All, SI University Hospital, SI Head Start just to name a few; in total we had 17 providers attend and 130 children and 70 adults at this event. Seven youth volunteered and will service community service letters from the partnership. This event was sponsored by Fidelis Care, Responsible Fatherhood Coalition, Projectivity, NYC Family Strong Campaign, Richmond County District Attorney’s Office and New York Foundling Healthy Families. The Staten Island Community Partnership Program "My Hero and Me" was held at 5 different schools on Staten Island this school year. The programs took place during the months of March thru June 2017. This is an eight week program that focuses on the relationship fathers and men have with children and their education. 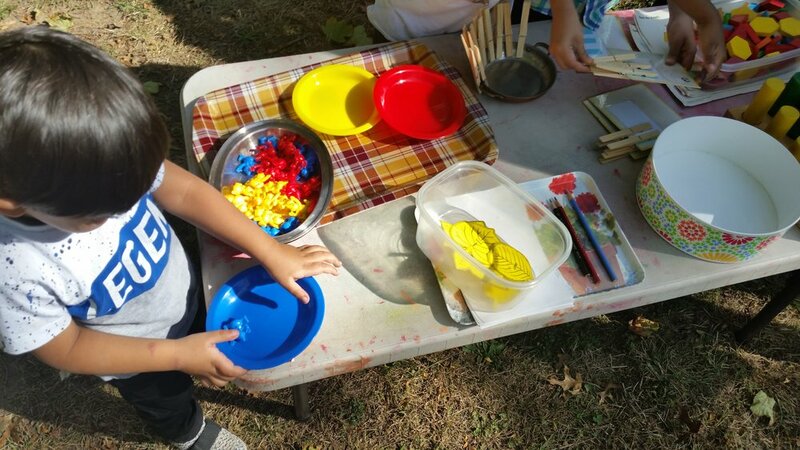 Through a series of gatherings, activities,a trip and a culminating ceremony the participants learn more about each other through arts and crafts; games; discussions and fun! New York City Teens Connection will be collaborating with the Staten Island Community Partnership Program to co-sponsor the 3rd annual La Isla Bonita Festival on Saturday, June 24th at Faber Park from 3-8pm. The Festival’s goal is to build a yearly cultural happening which celebrates Staten Island’s diverse and vibrant community. La Isla Bonita highlights Faber Park’s beautiful waterfront park, while promoting accessible and family-friendly local & global arts and culture for everyone to enjoy. The festival will include live music performances, spoken word, dance, active sports, education, arts and crafts, setting up tables to engage the public and connect with others - while artists set up throughout the park, creating an open-air gallery to explore as giant shipping boats float by. Free Interactive Hands on Skill Based Course "Bleeding Control Basic"
The Staten Island Community Partnership Program (SICPP) in conjunction with Richmond University Medical Center Trauma Program is offering a FREE Interactive Hands on Skill Based course, titled "Bleeding Control Basic"(B-CON).This course is a part of the Stop the Bleed Campaign, this B-CON course was initiated by National Security Council Staff and members of the Hartford Consensus. B-CON is accredited by the American College of Surgeons Committee on Trauma. The program is set up for lay people, meaning non-medical personnel, to equip them with the knowledge and basic skills to stop bleeding in emergency situations. This course is ideal for School Staff, Service Providers, Community Leaders, Childcare Providers and Caregivers. The course is composed of a PowerPoint presentation and subsequent skill station to demonstrate what was learned in the presentation. At the conclusion of the program, each participant will receive a certificate for the "Bleeding Control Basic v.1.0 program". A brief document with information on the background of the program is included (see attachment for more details). Date: June 14, 2017| Time: 10:00am-12:00pm |Location: Richmond University Medical Center 355 Bard Avenue Staten Island, New York 10301(SIPP Auditoruim). § Christopher Ruiz, RN | Trauma Program Nursing Director. § Supervisor of all aspects of the trauma program including community outreach, injury prevention education and research. § Christina Youseff, FNP | Pediatric Trauma Program Manager. § Overseer of trauma cases and injury prevention specific to children. § Marisa Easop, EMT | Trauma Program Intern. § Student of Public Health assisting in injury prevention education and community outreach with the trauma team. Refreshments will be provided, Space is Limited! Registration required and will be used to generate certificates to be distributed at the end of the course. Each registered participant will receive a free SICPP T-shirt. We encourage you to wear comfortable attire. FDNY Smoke House, Magic Show, DJ, Face Painting and more !! while relaying the message of promoting the role of the father in developing and ensuring their child’s wellbeing !